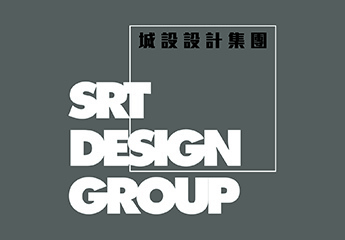 SRT Design Group will participate in the 13th International Green & Energy-Efficient Building Conference at the China National Convention Center in Beijing from 20th to 21th March 2017. Come visit us at booth No.B042. This year we shall demonstrate, through a short virtual reality (VR) experience, the new trend of green buildings. To go beyond green and energy efficient buildings, we shall also focus on how we can promote human health and well-being by the international WELL Building Standard (WELL). This year we have prepared some gift for you. Please follow our WeChat (WeChat id: SRT-design) and share to you moment with #srtdesign, then come visit our booth and get a free gift!! !